Home GBPCAD Will GBP/CAD exchange rates fall back below 1.70? 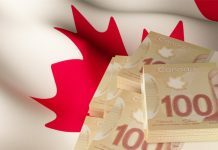 Will GBP/CAD exchange rates fall back below 1.70? GBP/CAD exchange rates have fallen under 1.71 this morning, which is a continuation of sterling’s recent poor run against the Loonie. We mustn’t forget it was only a couple of weeks again that GBP touched 1.75, as fears of a no-deal Brexit subsided, and investors bought up sterling positions they felt were undervalued. However, hopes of a run towards 1.80 were quickly dashed, as Brexit fears once again sapped investors’ risk appetite and in turn the pound’s value. Despite its recent drop, sterling has at least plenty of support around 1.70, which is proving to be a key resistance threshold for GBP/CAD exchange rates. Whether we will see a move below this level or a run back towards 1.75-1.80 over the coming weeks is likely to be dictated by whether or not the UK can secure a deal with the EU ahead of the Brexit deadline on March 29th. Whether this deal is secured will likely be dependent on whether a compromise can be reached over the much maligned Irish backstop. Whilst the EU have confirmed they are not prepared to remove it, they may be prepared to attach a time lapse clause, which will ensure there is an end date on the table. If this occurs I expect GBP/CAD exchange rates to spike, as the prospect of a no-deal scenario diminishes. 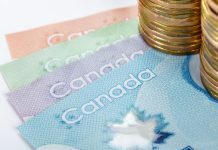 The Canadian dollar has also struggled during the early part of 2019. 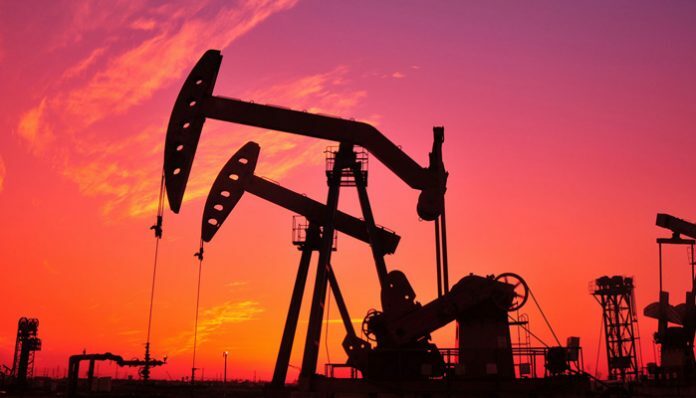 The Canadian economy relies heavily on the export of its vast supplies of crude oil, and with oil prices falling towards the lows of 2017, the repercussions have had a negative impact on the CAD. 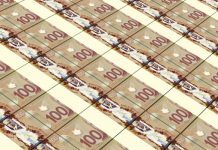 The CAD, like all of the commodity-based currencies, has found life tough going in the midst of a slowdown in global economic growth and the escalating trade tensions between the US and China. A general rule of thumb is that whenever the global markets slow, riskier commodity-based assets such as the CAD start to weaken. Investors’ risk appetite decreases and as a result they move their funds back to safer haven currencies such as the USD or CHF, which will generally hold their value better in times of economic downturn. If you have a GBP/CAD requirement do feel free to use the form below to contact me directly for further insight into the factors likely to impact your currency exchange. Previous articleBank of England to speak later today, could GBP/USD be affected?